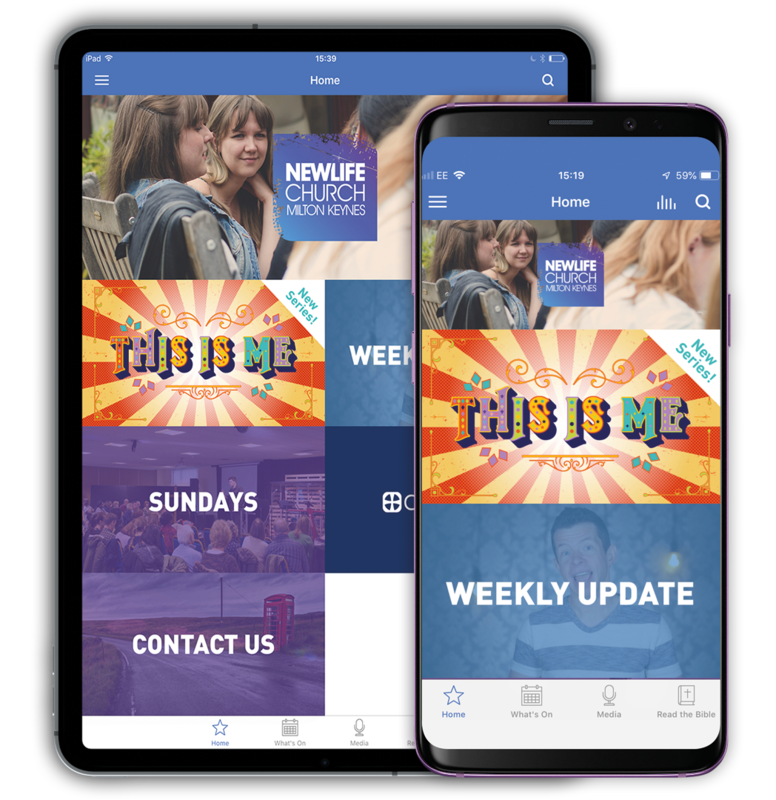 Download the New Life Church app to get connected with all that's happening in our church. Small groups are a great way for fifteen or so people to gather in a convenient location around Milton Keynes and surrounding area in order to meet some great new friends, have fun and share the joys and challenges of Christian life! Groups gather round a shared interest, to develop new skills, or for informal Bible study or prayer times. Most groups run in a 10-week termly style so there is enough time to do something meaningful, but it's not like signing up for always, and we have a short break before kicking off the next term's groups. Of course you are totally welcome to keep in touch with your new friends as suits you. Small Groups Summer 2019 from NewLife Church MK on Vimeo. Being in your Twenties is an exciting period of life where you begin to discover who you are and who God has made you to be! As a Twenties group, we think it is really important to have strong community around you and to be rooted in your faith. 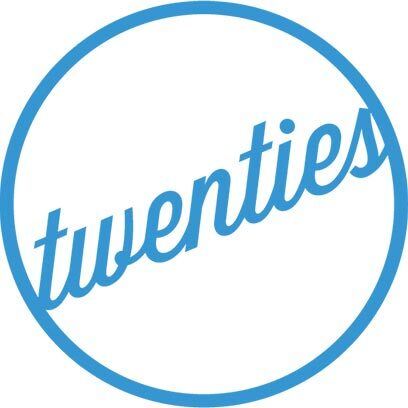 We seek to be Twenties that live wholeheartedly for Jesus and be a part of the wider church community. The dream of God over your life is that you come alive in His presence and bring life to every environment you enter. Join us on a life changing journey at the School of Supernatural Life. Watch this space for more details on this year's bookings.